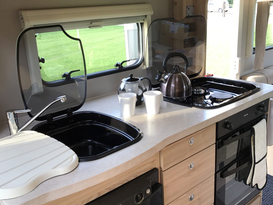 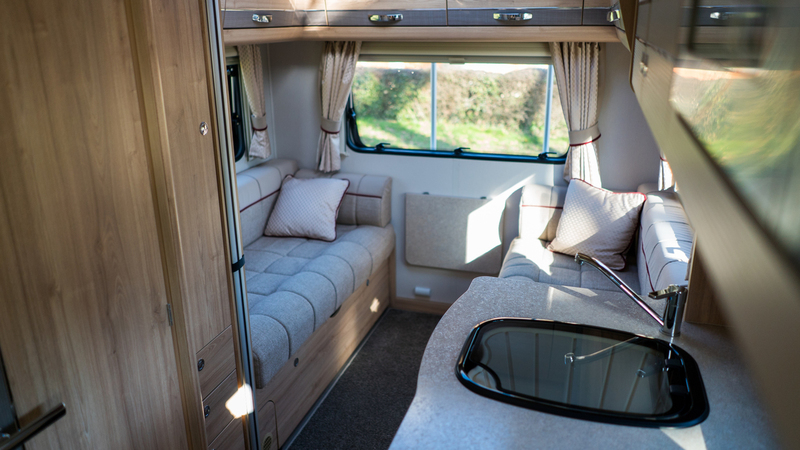 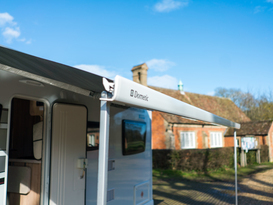 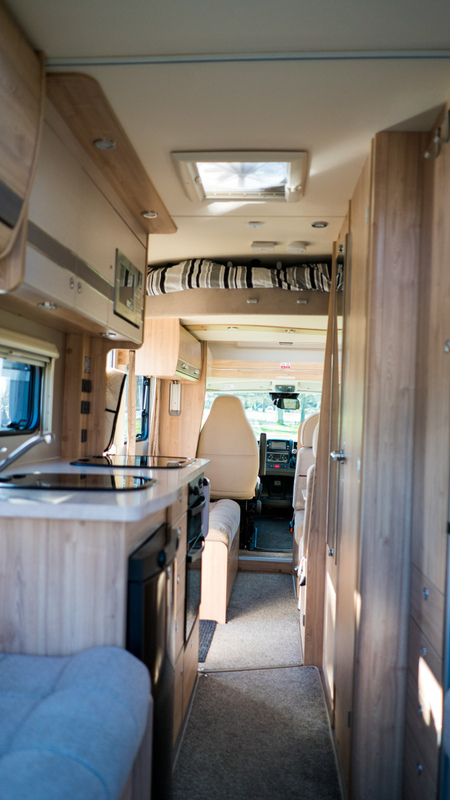 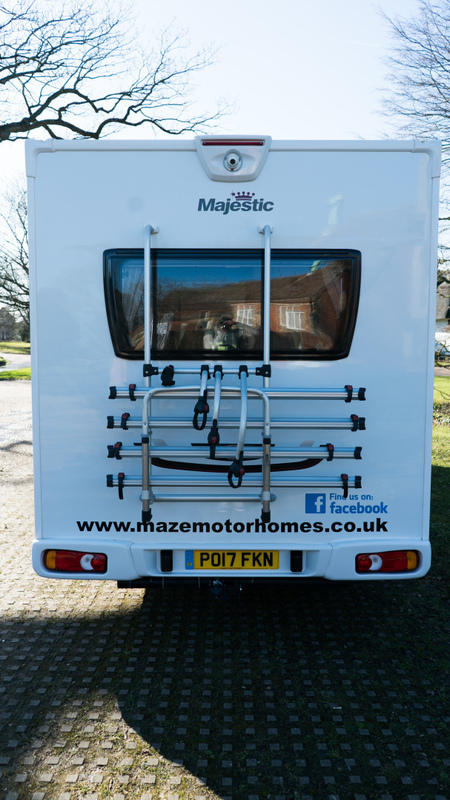 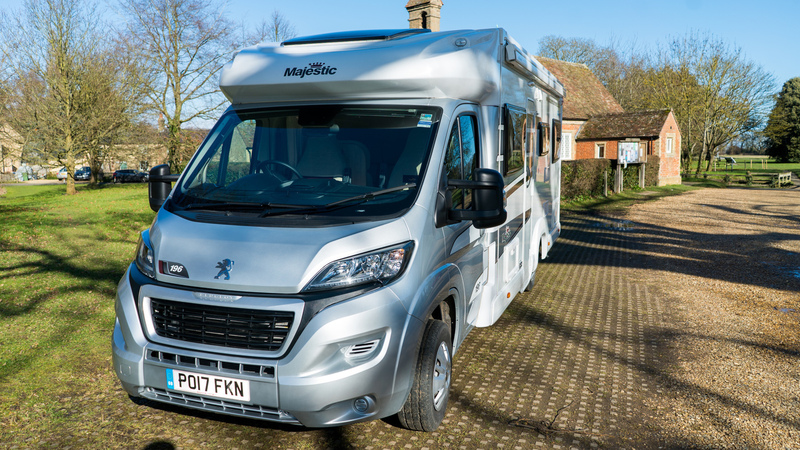 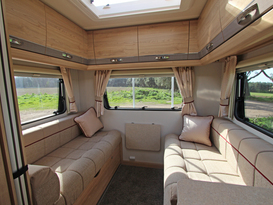 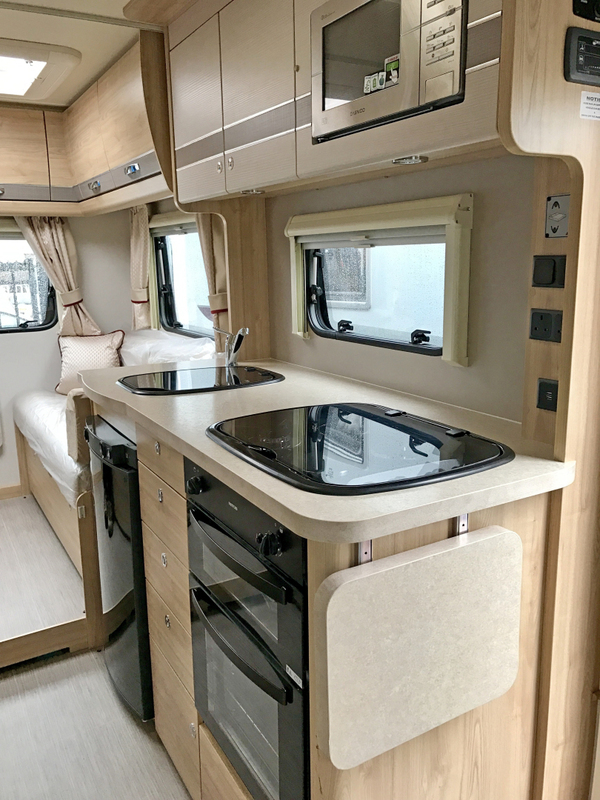 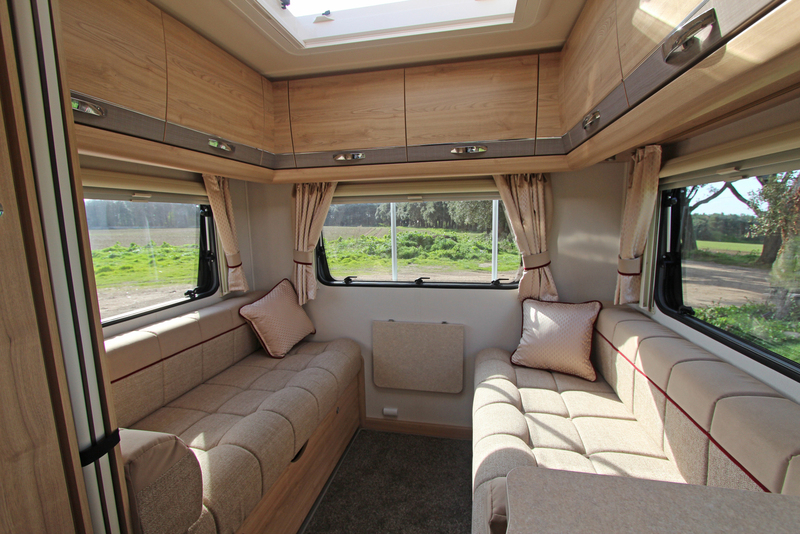 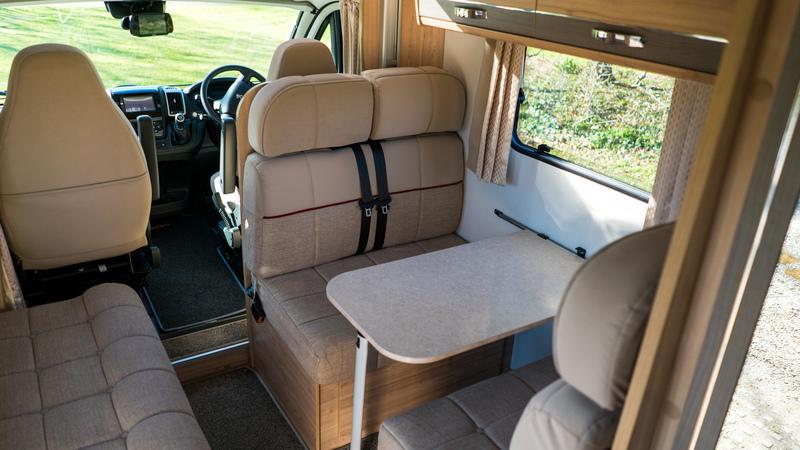 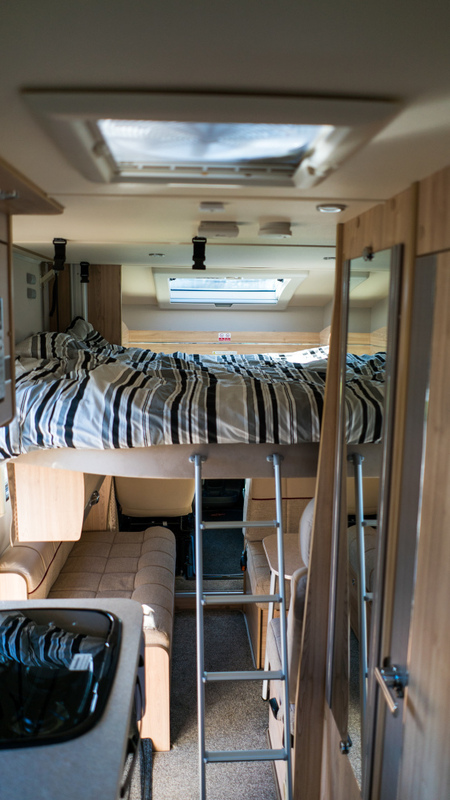 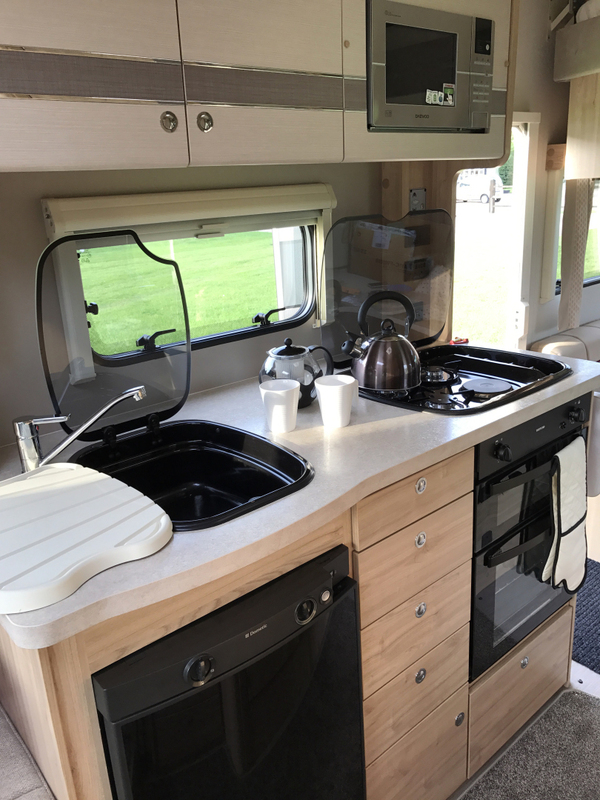 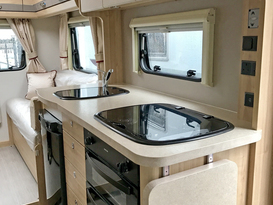 Low profile 2017 coachbuilt chassis with upgrade engine, touchscreen satnav & bluetooth, aircon and rear view camera, solar panel, awning, bike racks and TV with DVD player and Freeview, gas and electric hob, oven, grill, microwave, fridge/freezer and all cutlery/crockery you will need. 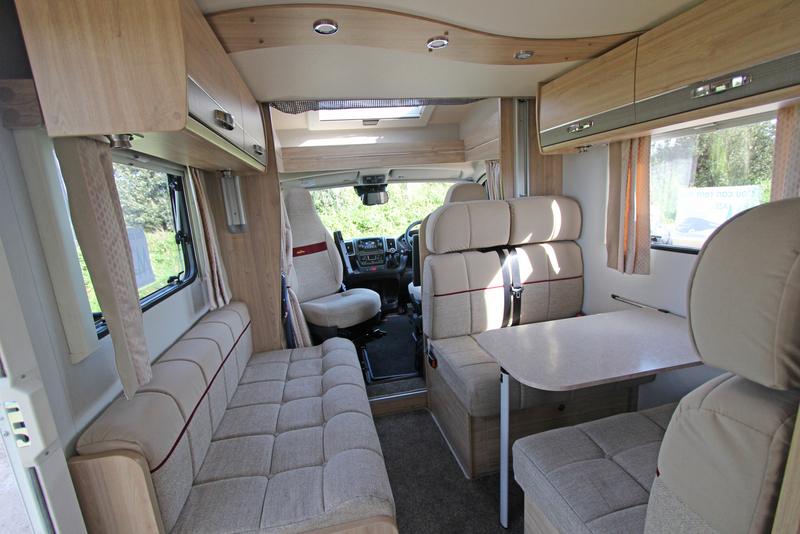 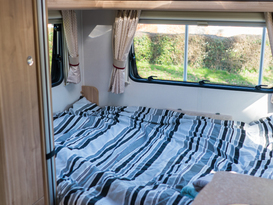 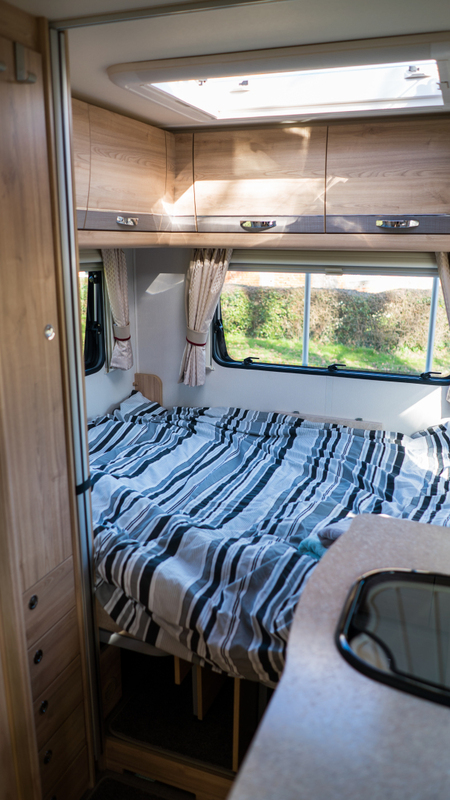 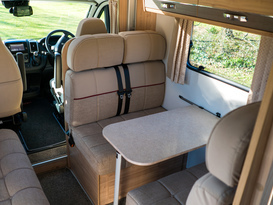 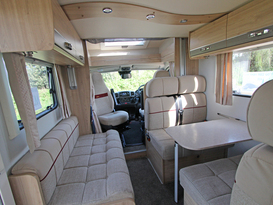 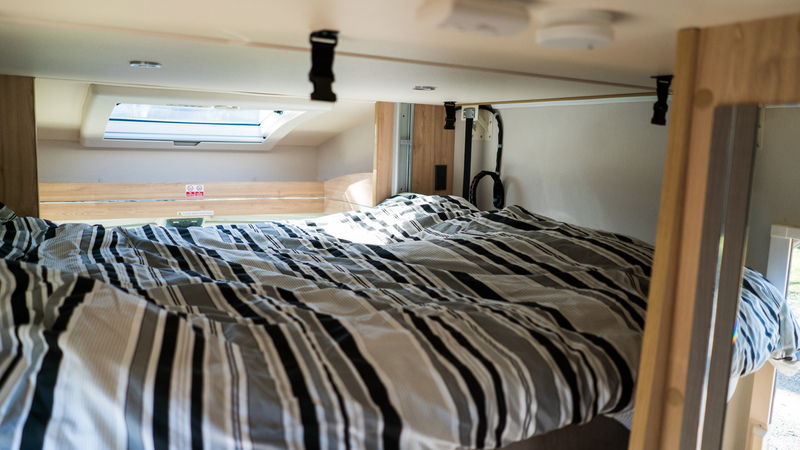 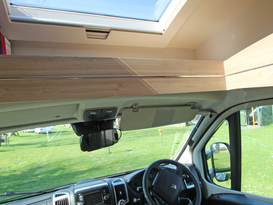 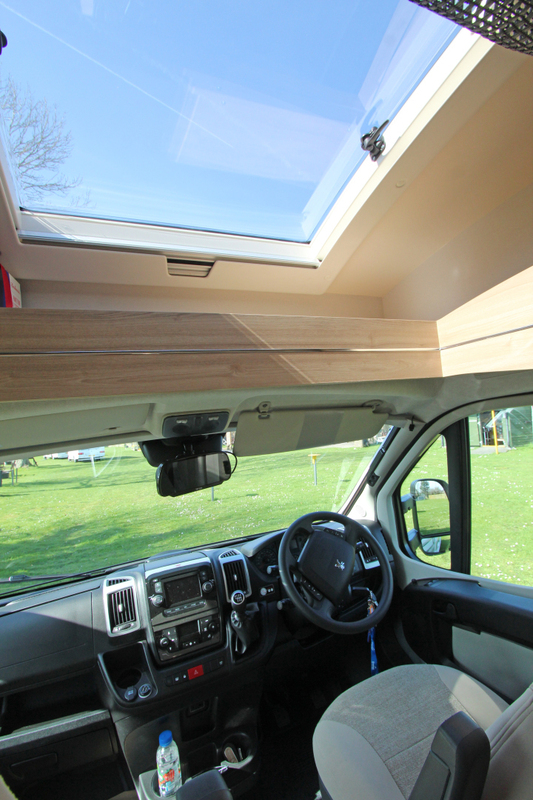 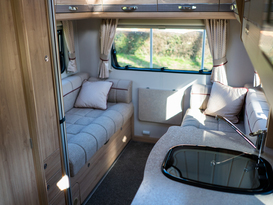 Hot water, heating and class 3 insulation throughout so perfect for winter trips. 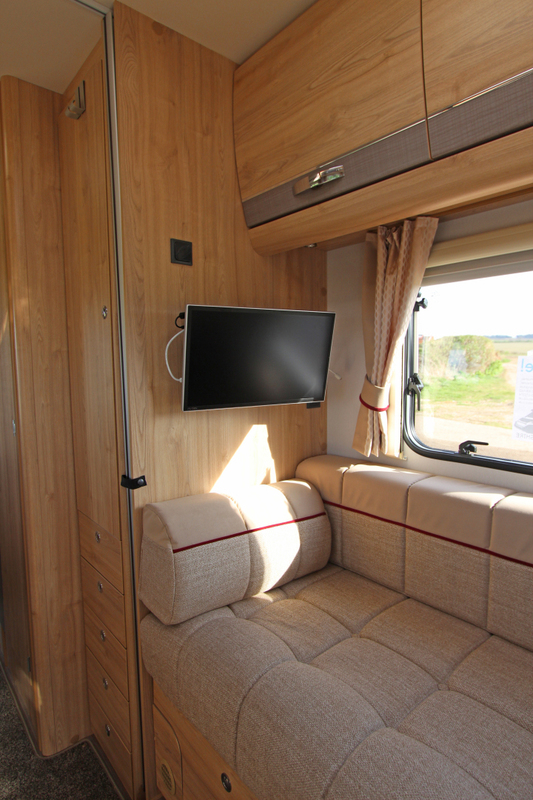 Spacious rear lounge which converts into a king size bed, dinette converts into a double bed and an electric drop down double bed above dinette give lots of options for sleeping. 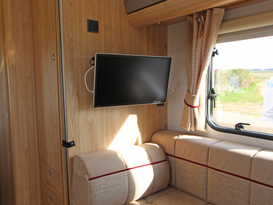 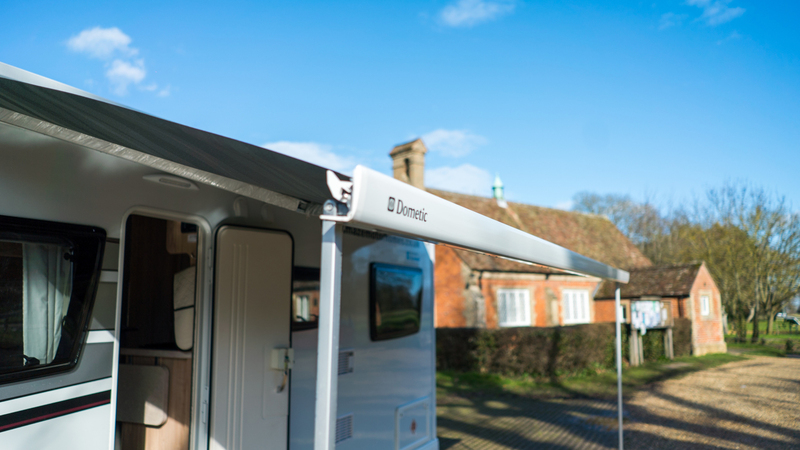 The solar panel gives the option for wild camping. 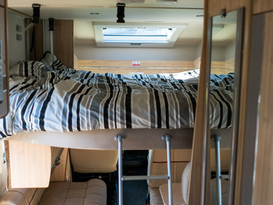 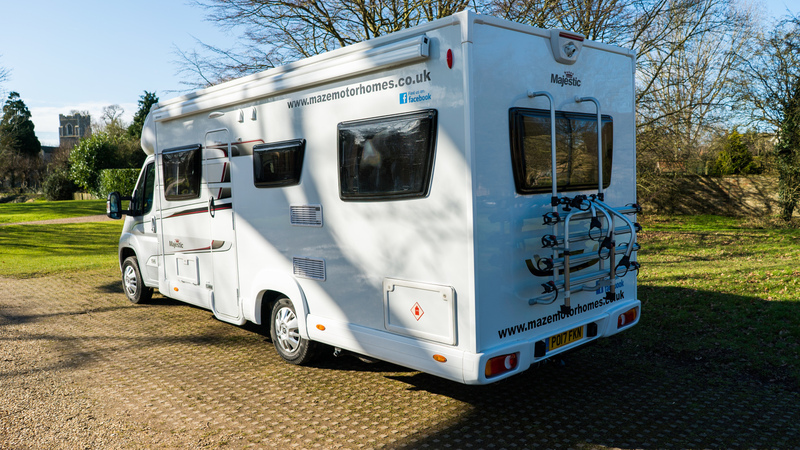 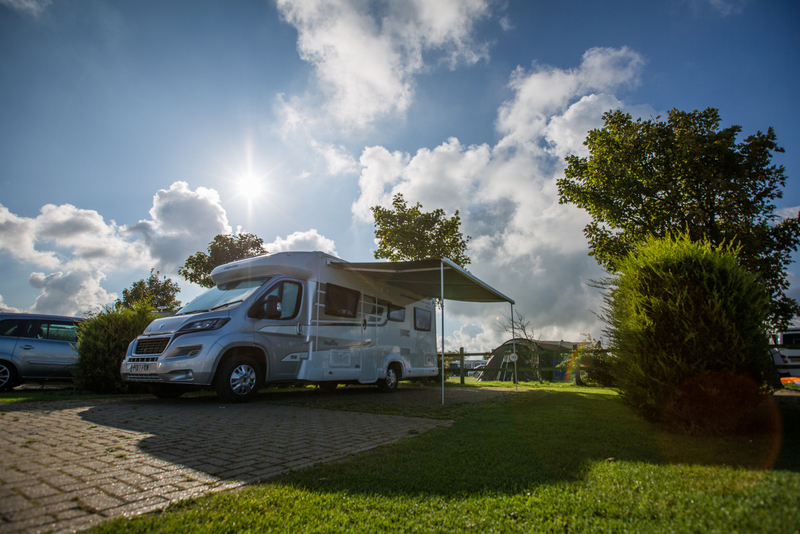 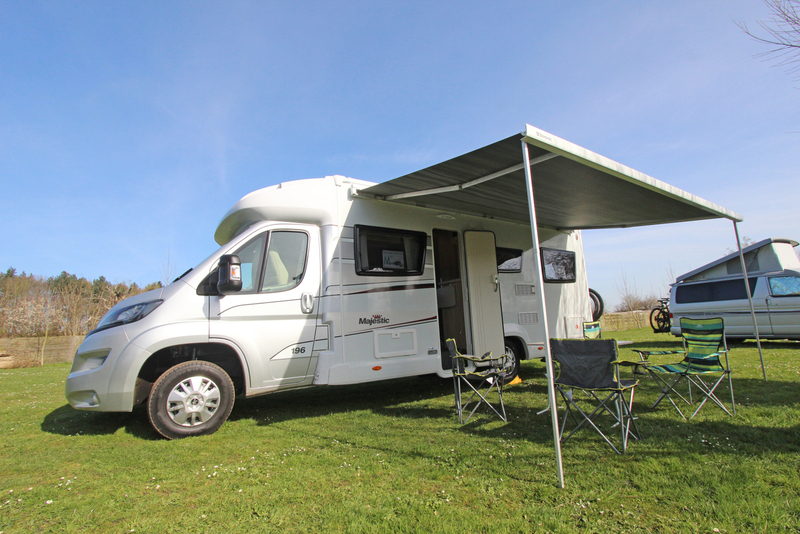 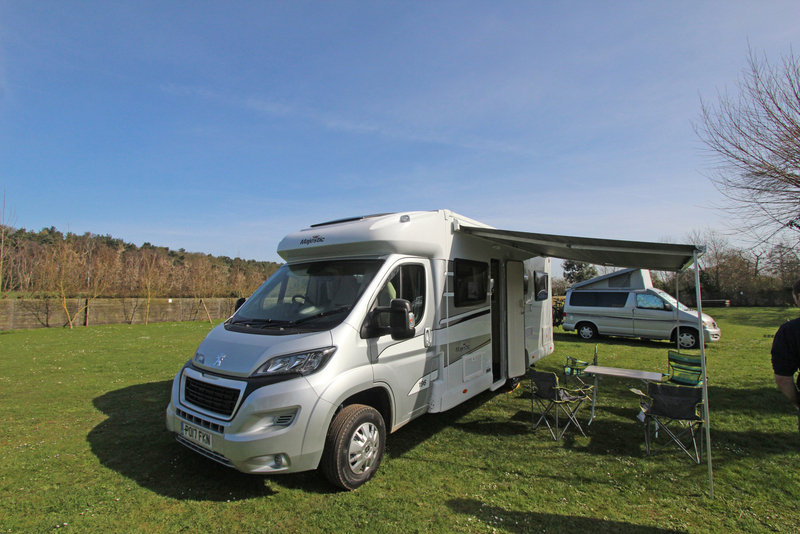 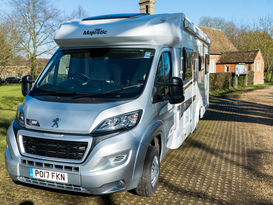 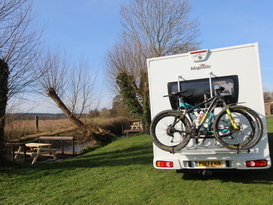 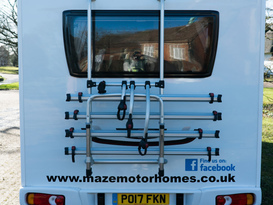 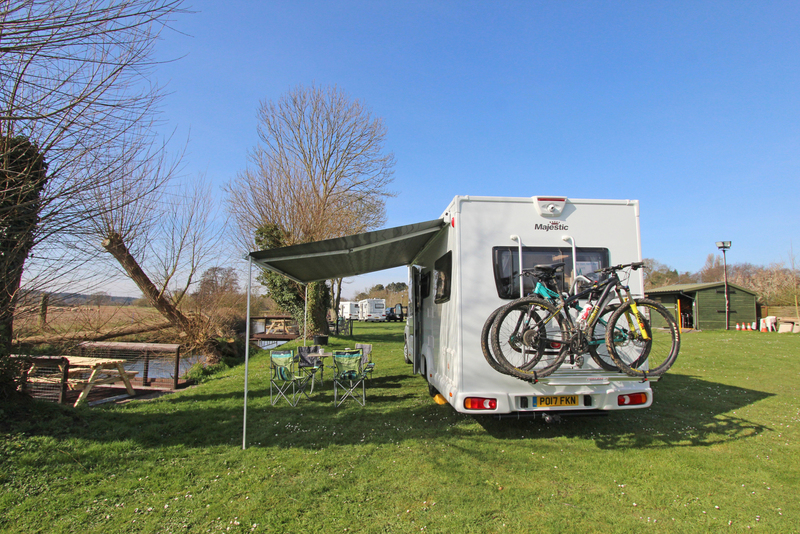 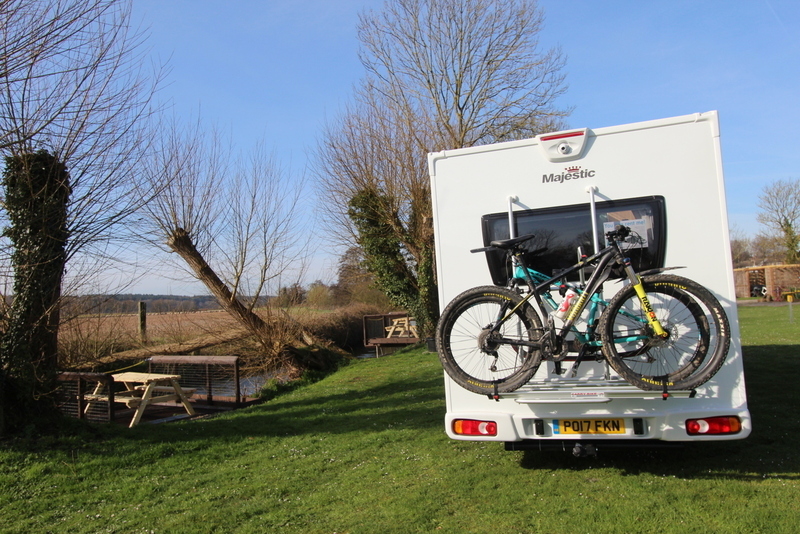 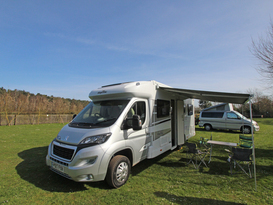 Marvin is our 6 Berth Motorhome based in Cambridgeshire. 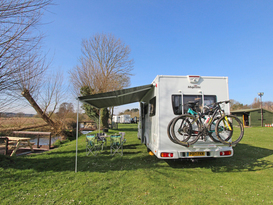 Perfect for families, couples or friends. 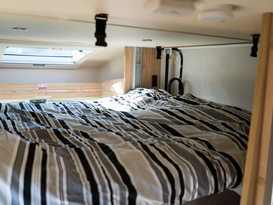 There are 3 double beds, sleeping 6 people maximum. 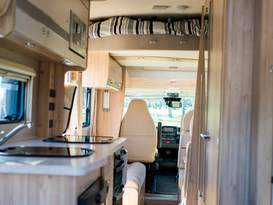 Included in the rental is fully comprehensive insurance, 24/7 breakdown cover and unlimited UK mileage. 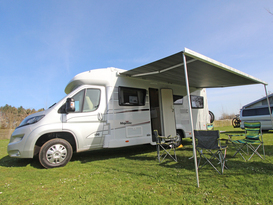 2) DVLA hire car check code (we will need to check this for endorsements and will need to keep a copy). 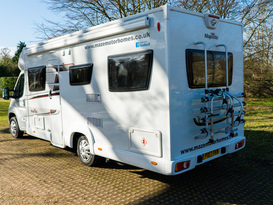 This can be obtained on the following link. 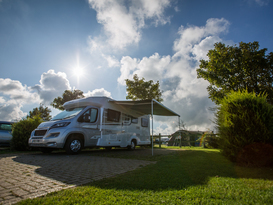 3) 1x Utility Bill showing your name & address dated within 90 days and matching address on driving license. 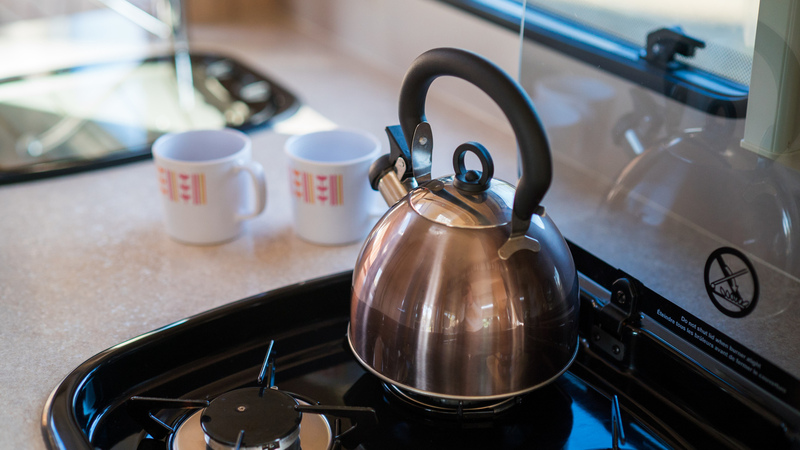 (Gas, electric, water, broadband or landline telephone can be used). 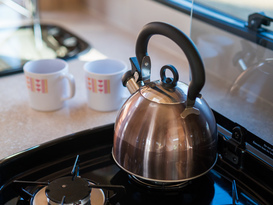 4) 1x other form of proof of address (address must match address on driving license and be dated within 90 days of hire start date) from the following: Another utility bill, Council Tax Bill/Statement, TV/internet/phone line bill, bank or credit card statement, Credit card bill or mortgage statement.